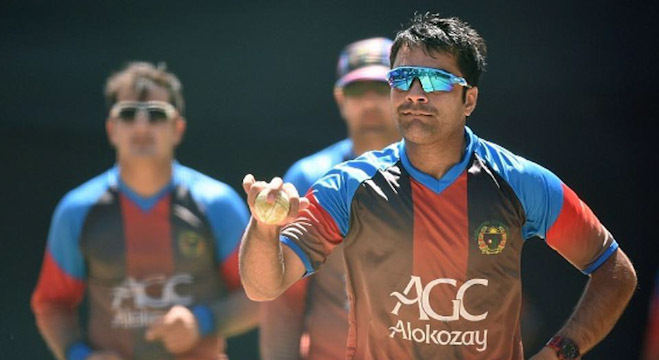 Karachi: Defending Champion Federal Area’s and Balochistan recorded impressive victories on the opening day of the 8th NBP Disabled T-20 Pentangular Cup 2019 at National Sports Complex Ground here on Monday. Iqbal Wahid Head of CSR NBP was the Chief Guest and Inaugurate the event along with Hon. Secretary PDCA Amir Uddin Ansari, Manager CSR Asif Ahmed Khan, Event Manager NBP Anwar Farooqui, Abbuzar Umrao, PRO Azmat Ullah, Vice President PDCA Fawwad Mustafa and Dr. Noman Palekar, Treasurer Imtiaz Iqbal, Member Board of Director Muhammad Javed, Khawar Aziz, Sadiq Khatri, Imran Khan, Co-ordinators PDCA Aslam Bareach, Syed Rahat Ali Shah, Javed Ashraf, Media Manager Muhammad Nizam, Trainer Quetta Gladiator Rashid Qureshi, Rameez Ghaziani, Zafar Ahmed and others Sports dignities were also present on the occasion. Chief Guest Iqbal Wahid appreciated to the efforts of the PDCA Officials to organized a successfully 8th NBP Disabled T-20 Pentangular Cup 2019 events in Karachi, he also brief about the Sponsorship and promise to more support in upcoming events, Hon. 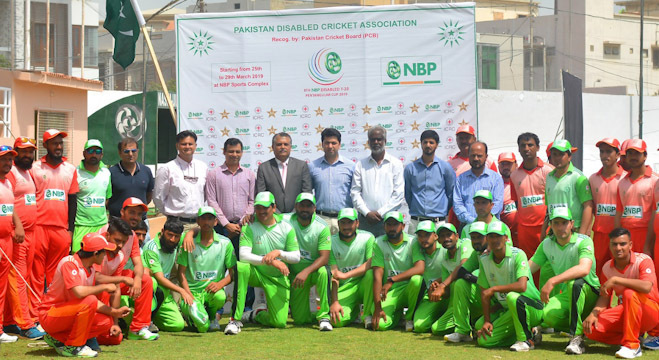 Secretary / Tournament Secretary PDCA Amir Uddin Ansari thanks to the National Bank of Pakistan and International Committee of the Red Cross (ICRC) to Sponsor the 8th NBP Disabled T-20 Pentangular Cup 2019, specially thanks to the Pakistan Cricket Board (PCB) for excellent support and guidance. 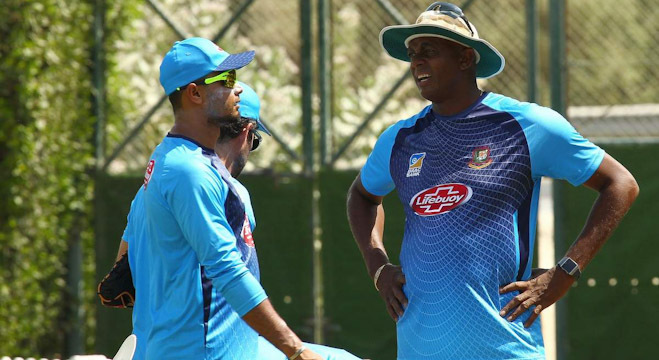 First Class Umpire Rasheed Khan and Waseem Uddin were supervise the matches while Match Referee was Muhammad Javed and Official Scorer was Rashid Aslam. Sindh Vs Punjab 10am, Punjab Vs Balochistan 1:30pm at RLCA. KPK Vs Balochistan 10am, Federal Vs KPK 1:30pm at TMC Gulberg. PUNJAB DISABLED 148-10 IN 19.3 OVERS. Wajid Alam 71, 48 balls (4×8, 6×4), Umar Farooq 37 in 29 balls (4×1, 6×1). Gohar Ali (SLA) 3-19, Jahanzaib Tiwana (ROB) 2-29. FEDERAL AREA’S DISABLED 149-2 IN 14.5 OVERS. Jahanzaib Tiwana 80* in 40 balls (4×11, 6×3), Hamza Mehmood 34* in 31 balls (4×3) both edit 123 runs for the unbroken 3rd wicket partnership. Muhammad Haris (LMF) 2-28. Man of the Match Captain Jahanzaib Tiwana (Federal Area’s). SINDH DISABLED 203-3 IN 20 OVERS. Muhammad Aslam 78 in 42 balls with (4×8, 6×4), Altaf Ahmed 65 in 51 balls (4×8, 6×1) boht edit 156 runs for the 1st wicket partnership, Muhammad Shazad 23*. Adil Abbasi (OS) 2-25. BALOCHISTAN DISABLED 207-5 IN 20 OVERS. Adil Abbasi 118 in 59 balls (4×12, 6×3), Matloob Qureshi 52 in 48 balls (4×7) boht added 161 runs for the opening partnership, Nusrat Ullah 13*. Abdul Basit (OS) 2-34. Man of the Match Adil Abbasi (Balochistan).